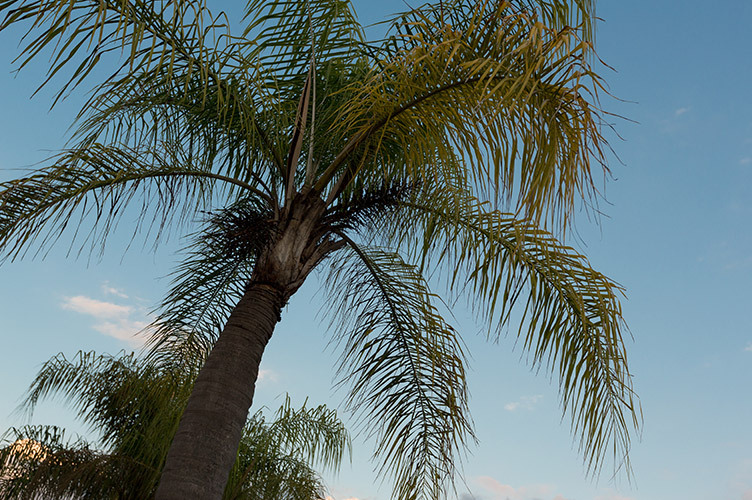 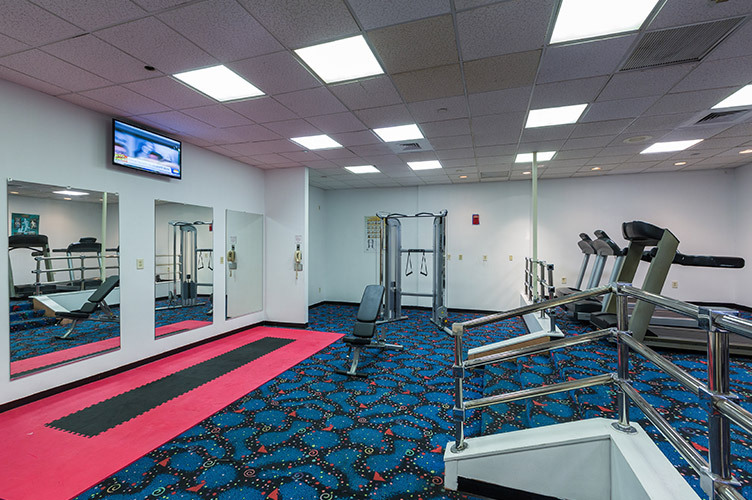 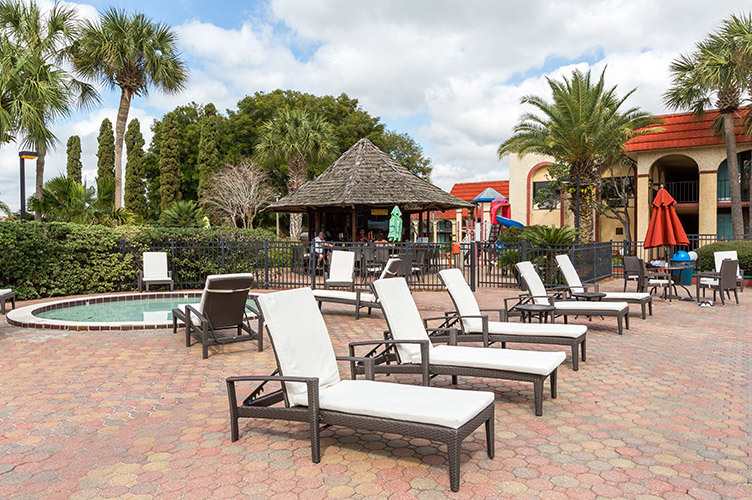 Make yourself at home in the best family resort in Kissimmee, Florida! 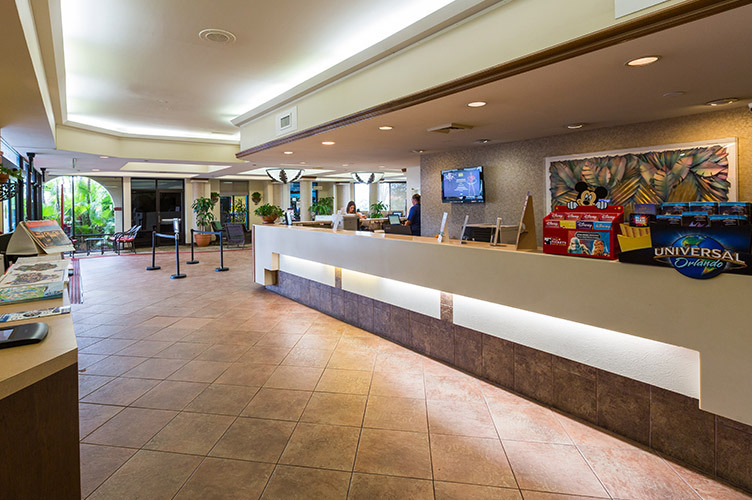 Welcome to Maingate Lakeside Resort, where the extraordinary happens every day. 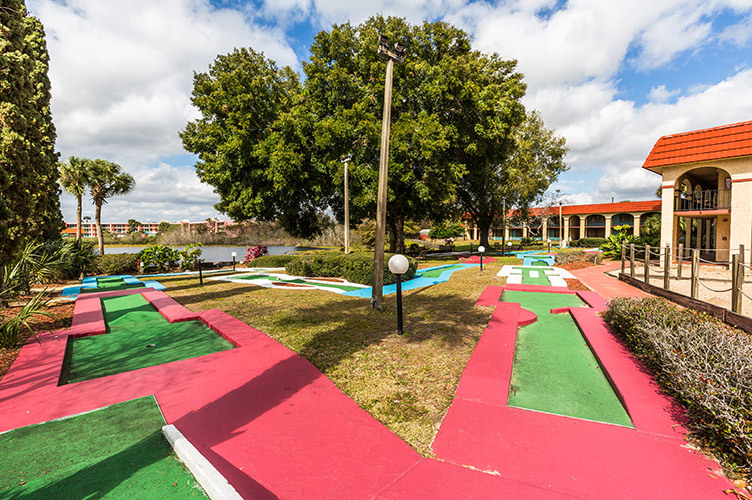 With great location and price, a fun family vacation in Kissimmee Florida has never been easier. 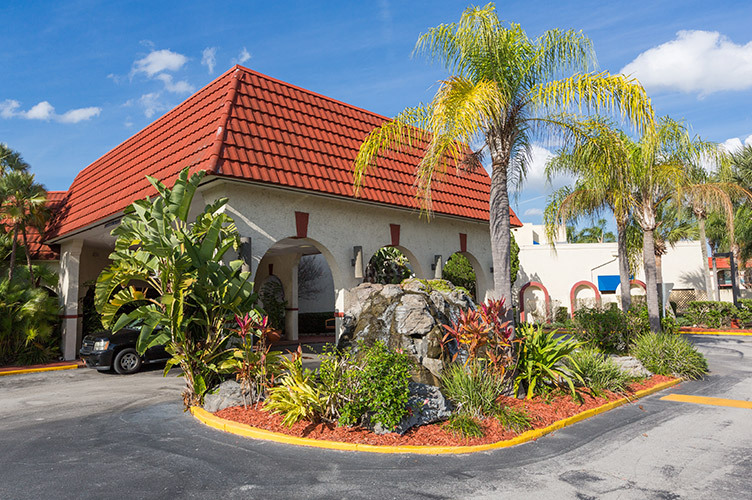 Always get the best room rates when you book directly at MaingateLakesideResort.com. 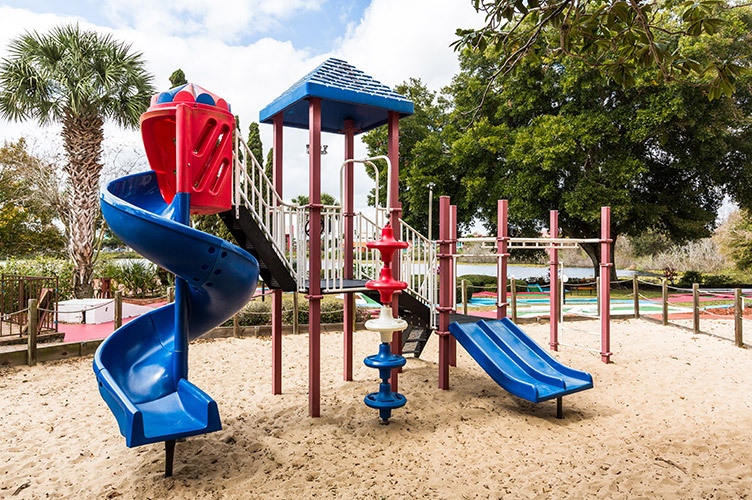 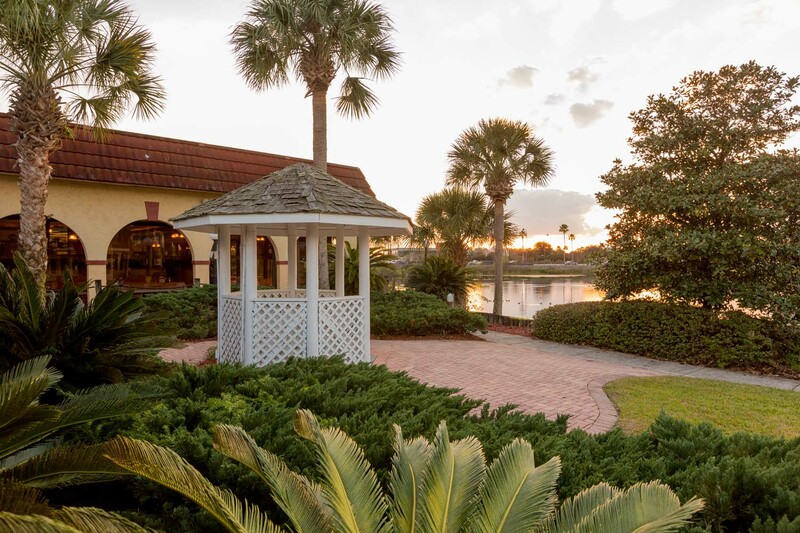 Relax by the lake while the kids splash around in one of our children’s pools, hang out in the arcade, or get active on one of our on-site playgrounds or outdoor basketball courts. 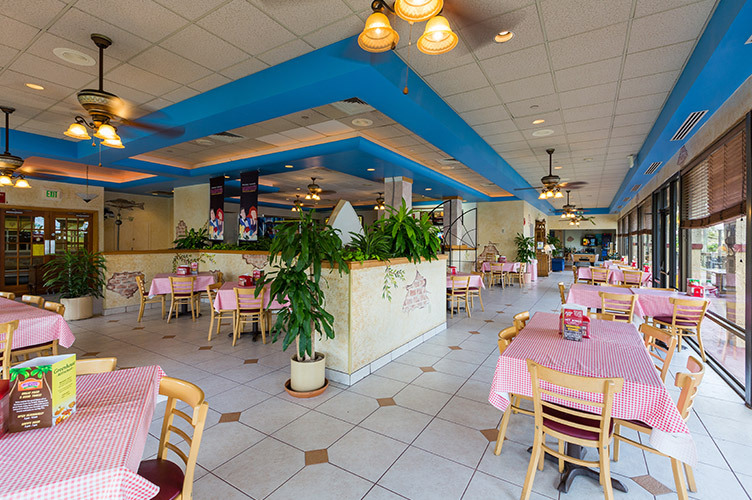 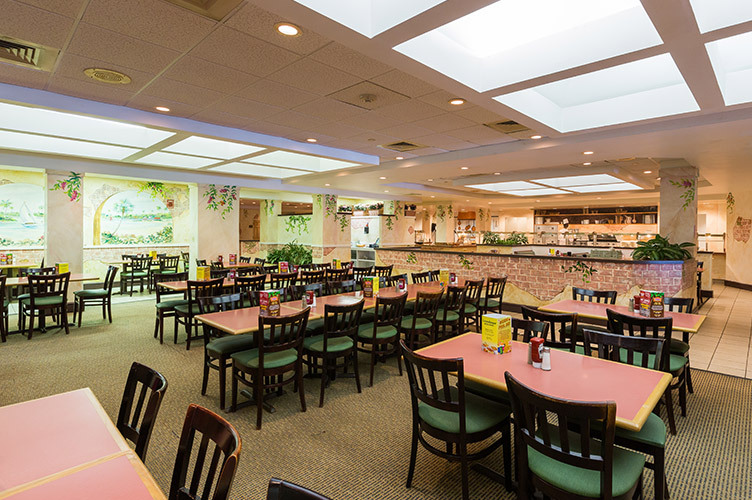 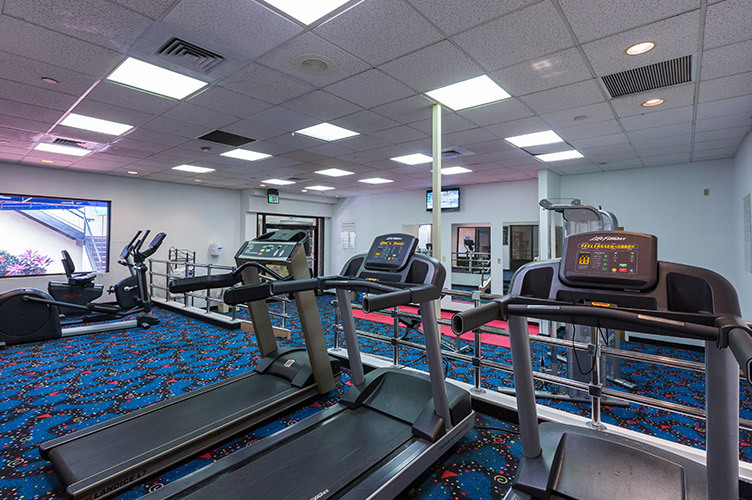 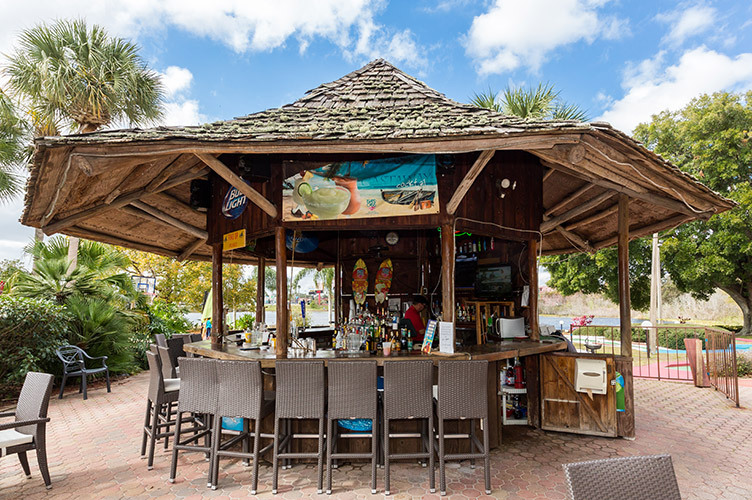 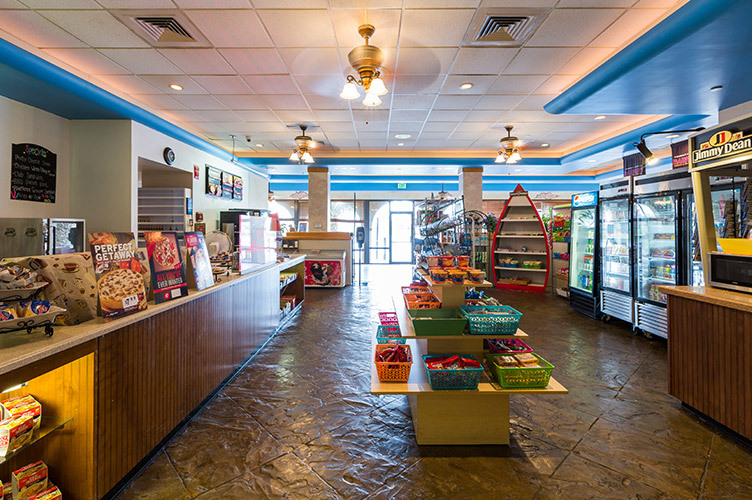 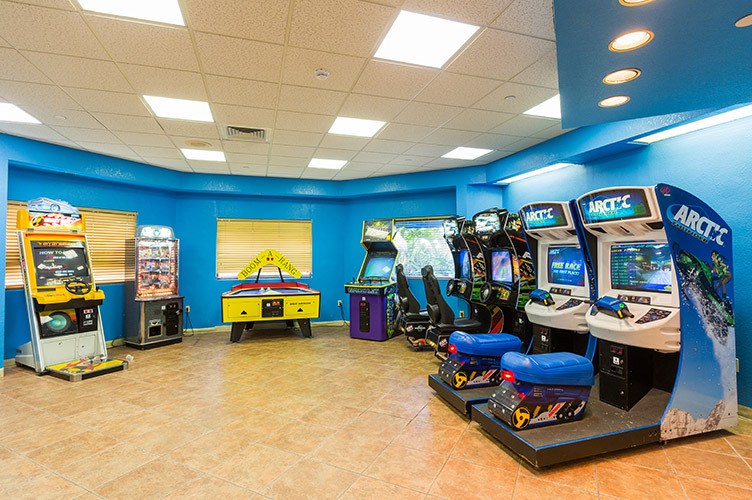 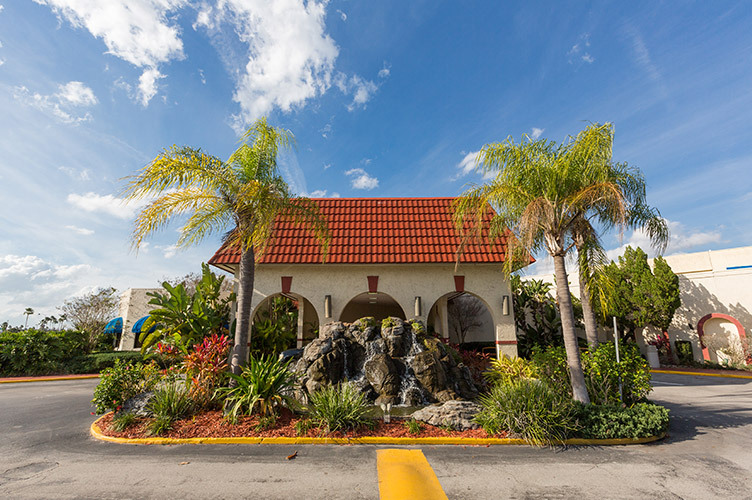 Spend together-time while dining at on-site Kissimmee family resort eateries including Hurricane Sam’s Bar & Grill, Pizza Hut Express, and The Greenhouse, home of our freshly prepared daily breakfast buffet. 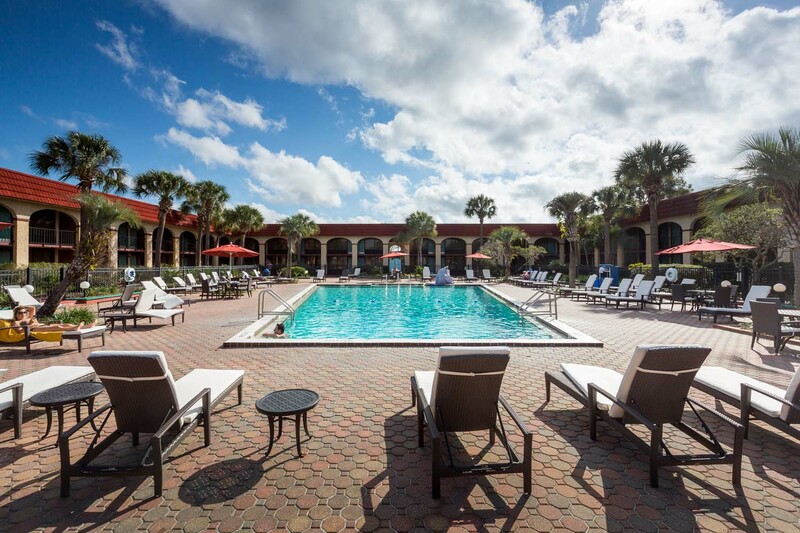 Our hotel is one of the best family-friendly hotels in Kissimmee, offering the best features for the whole family, along with pet-friendly amenities, including a Pooch Park, for our four-legged friends. 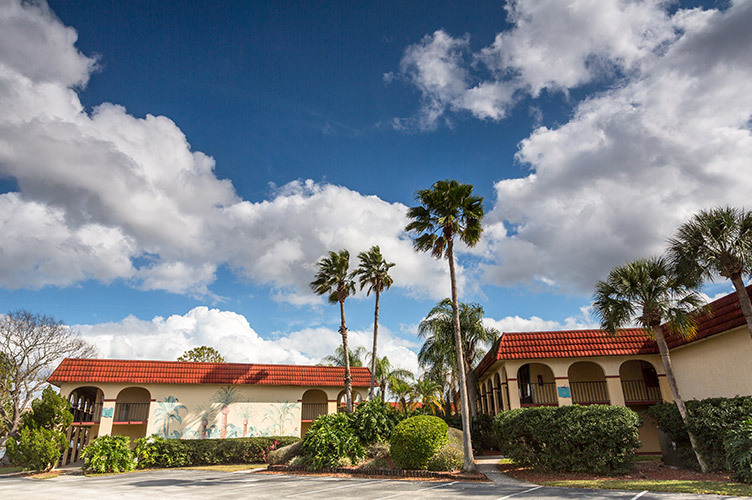 Rest up in one of our hotel’s comfortable rooms or suites, with enough space for the whole family. 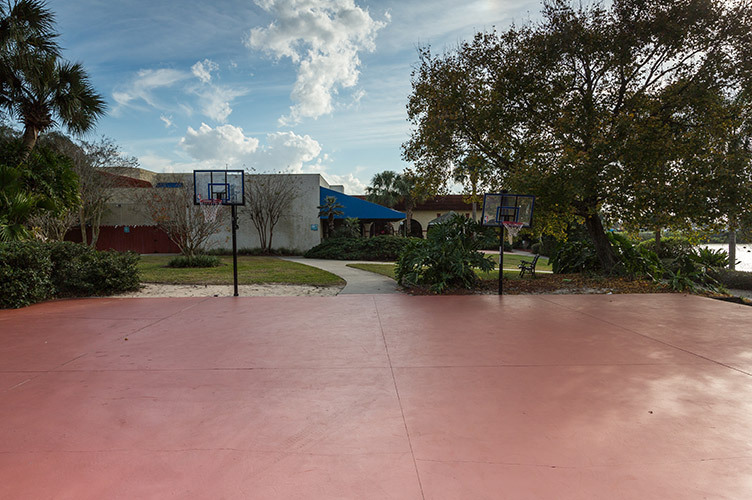 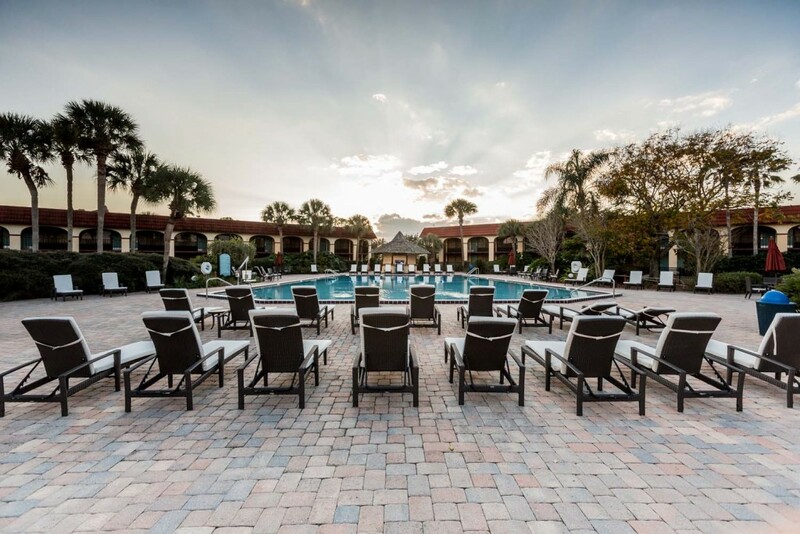 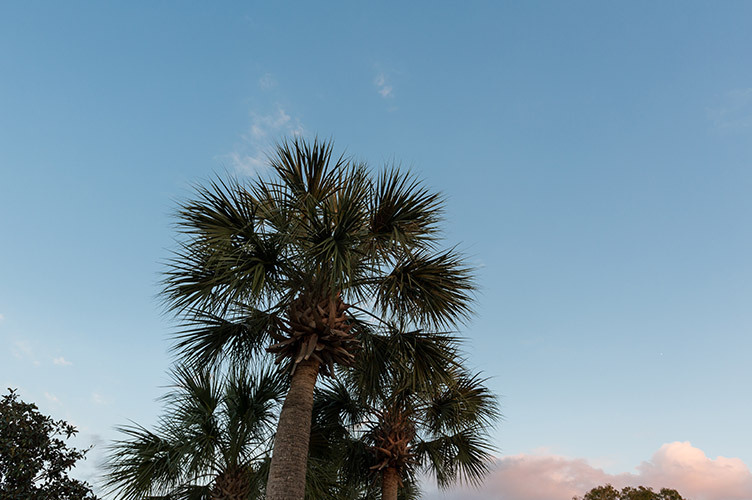 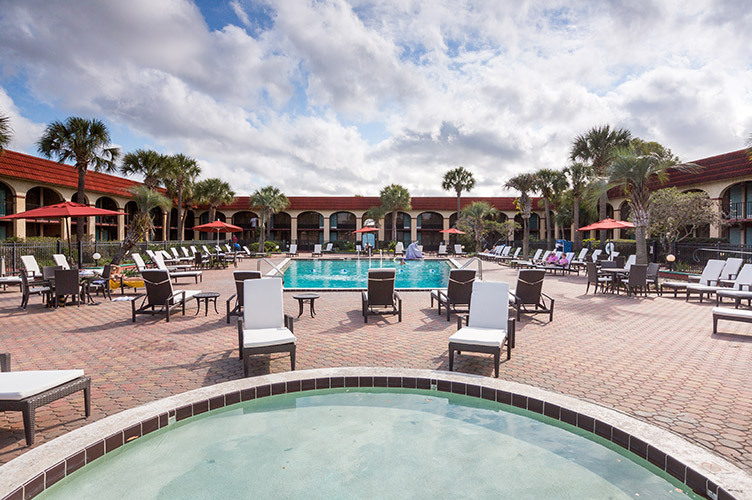 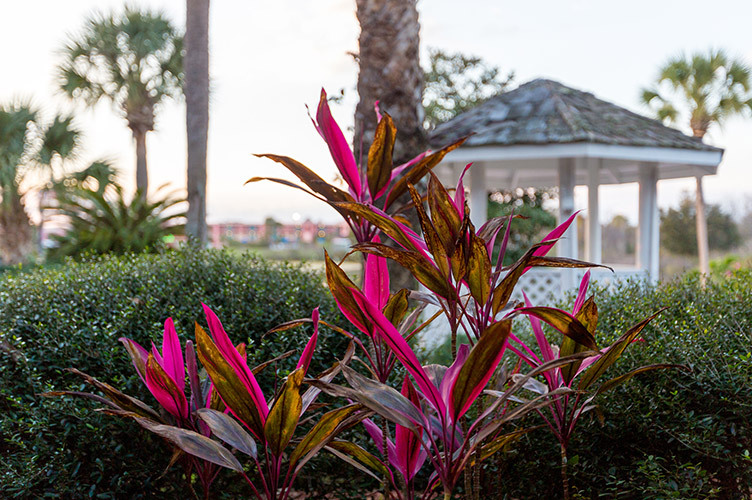 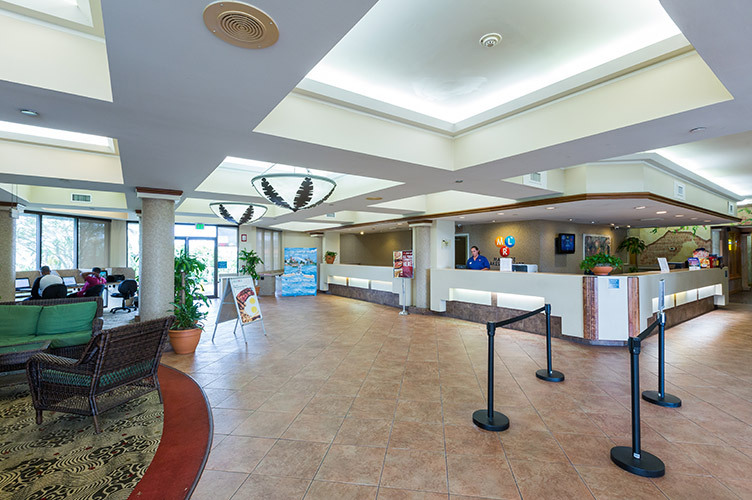 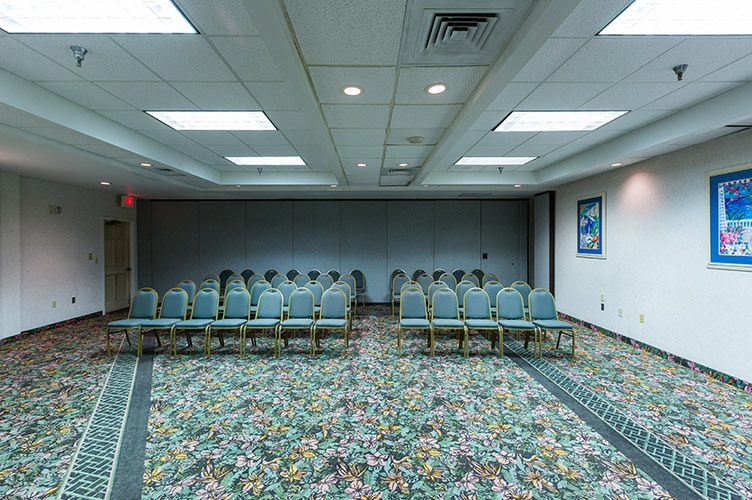 Our family resort in Kissimmee, FL is your go-to destination for hotel accommodations for group travel, family reunions, wedding parties, and any other occasion. 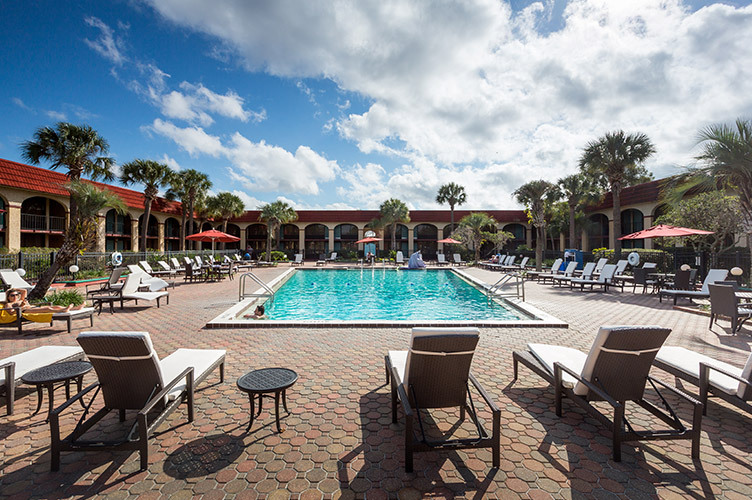 Click here for the top 10 to do or upcoming events in Kissimmee or Orlando FL.